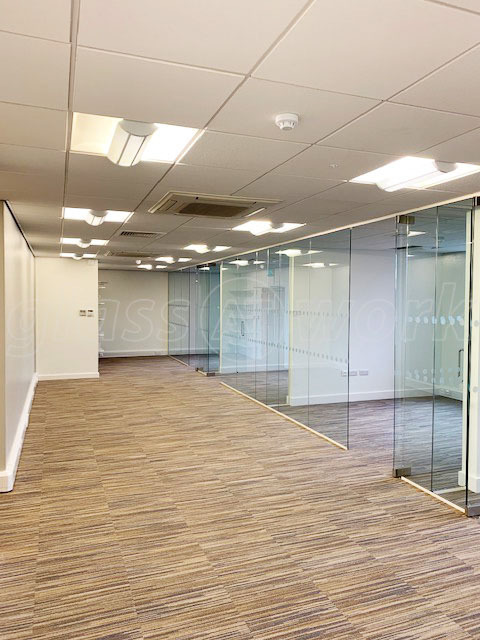 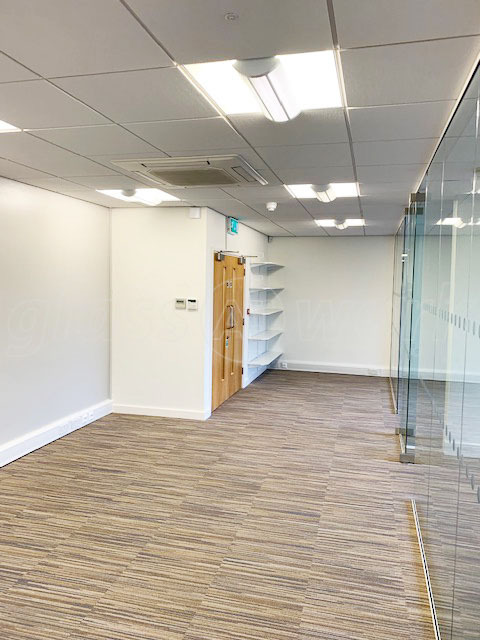 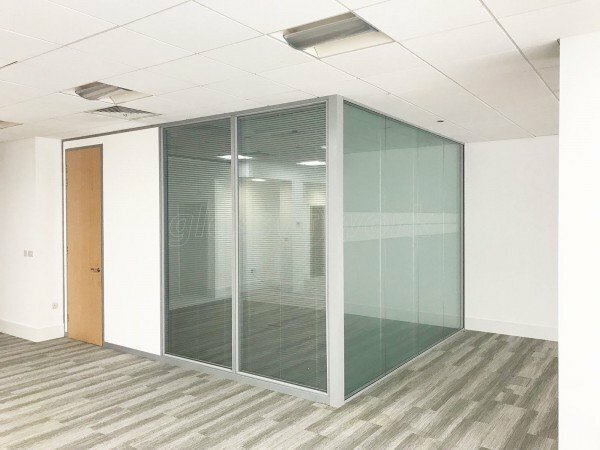 Multiple Office Fronts Using Frameless Toughened Glass Partitions for Acorn Commercial Interiors in Southfields, Leicester. 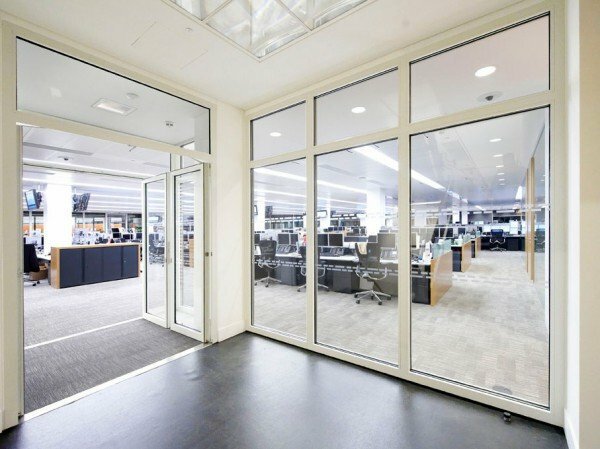 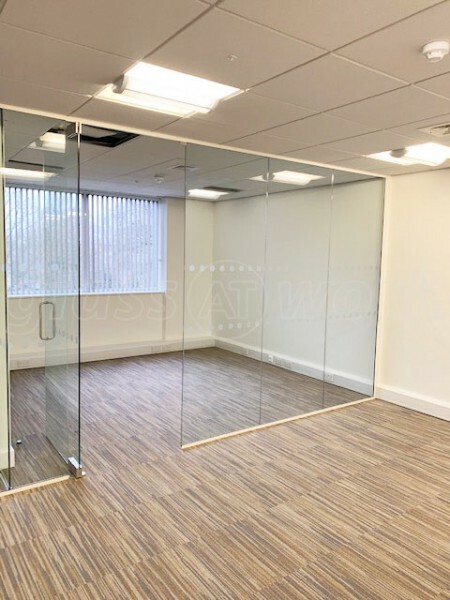 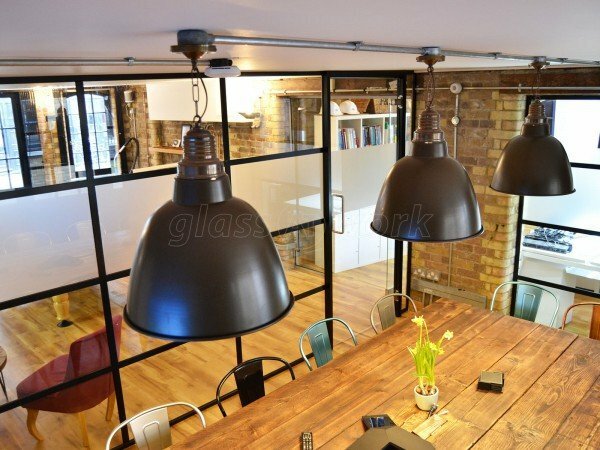 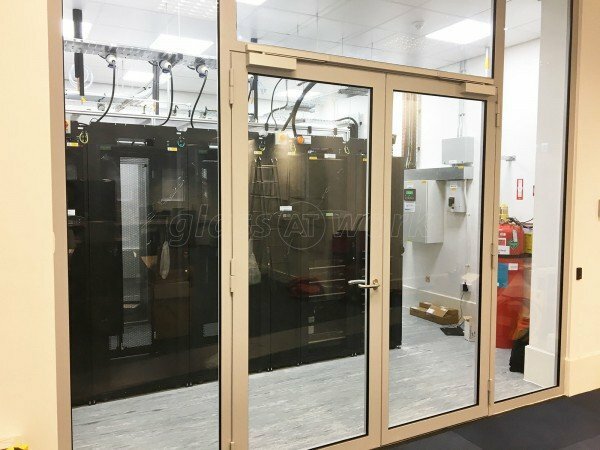 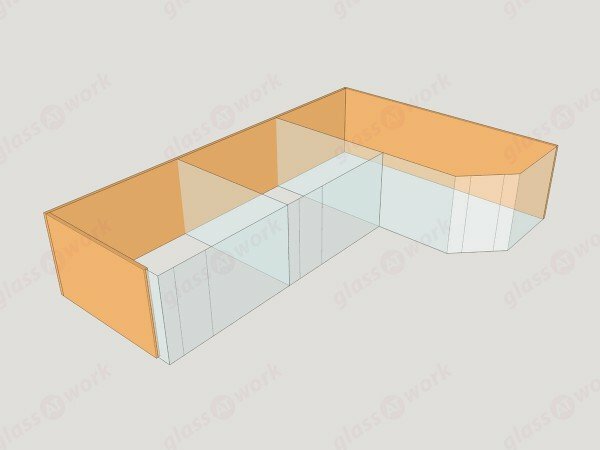 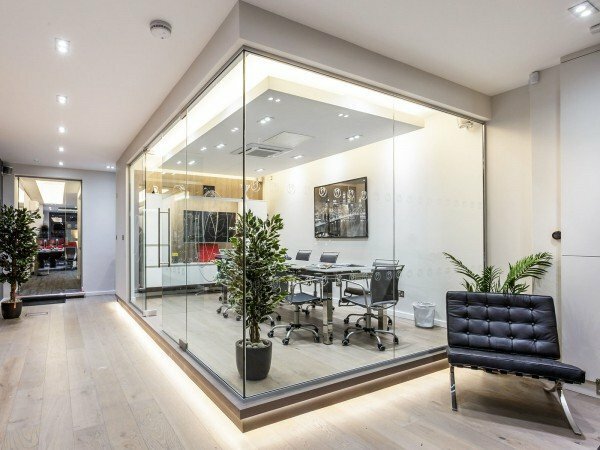 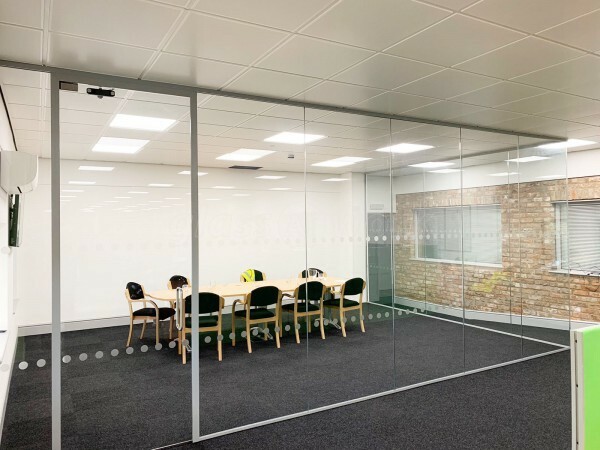 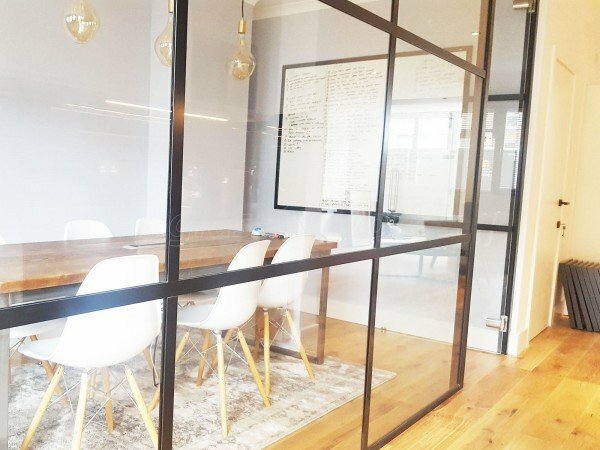 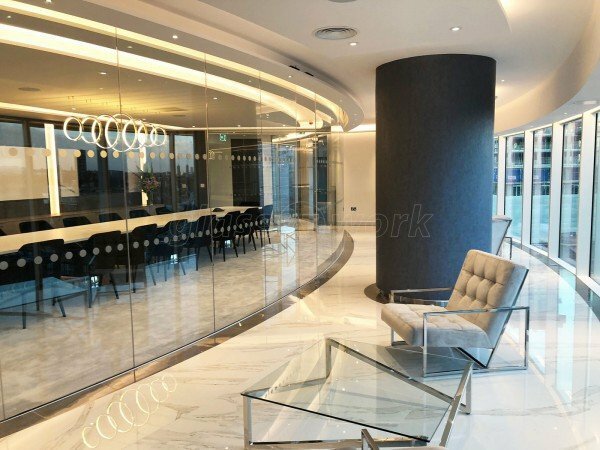 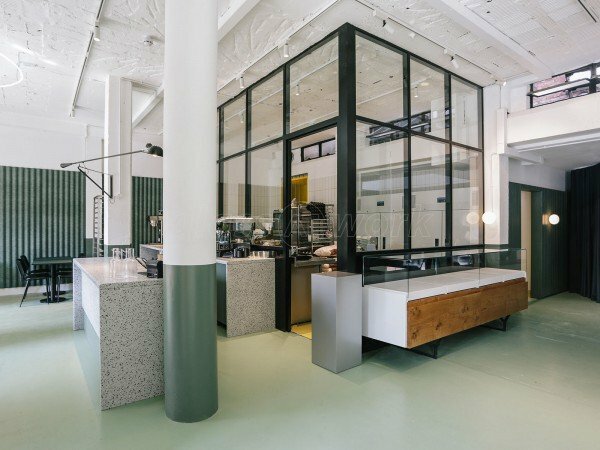 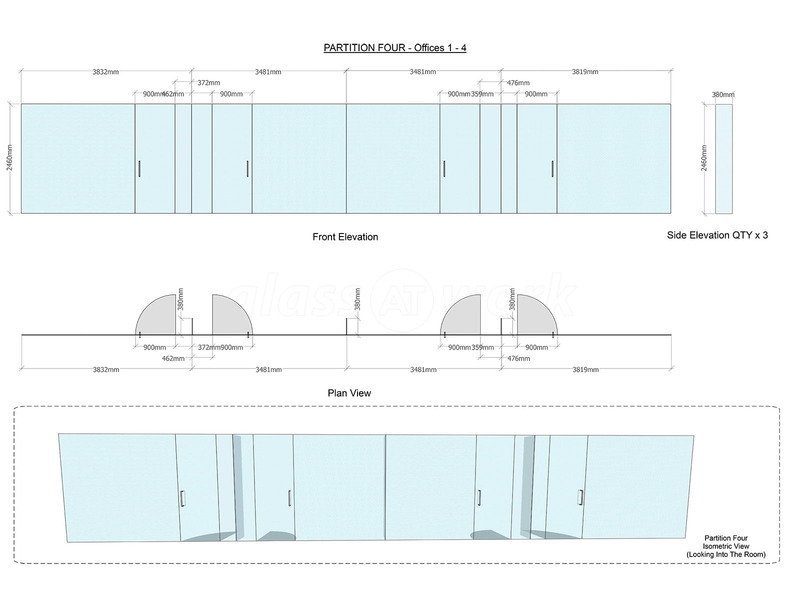 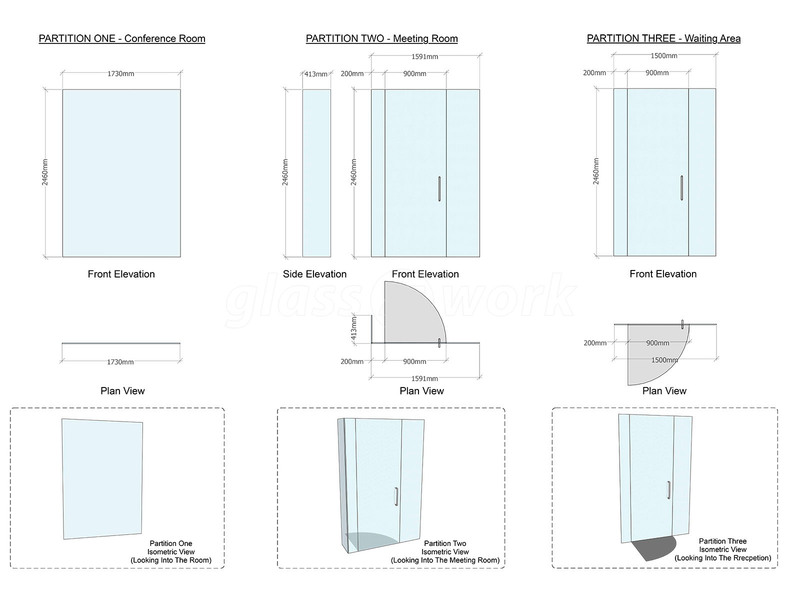 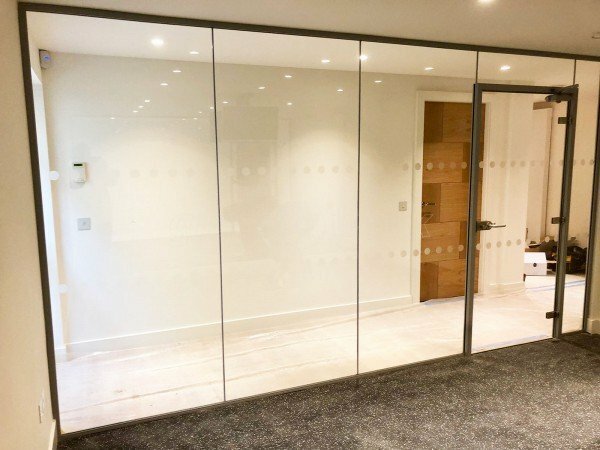 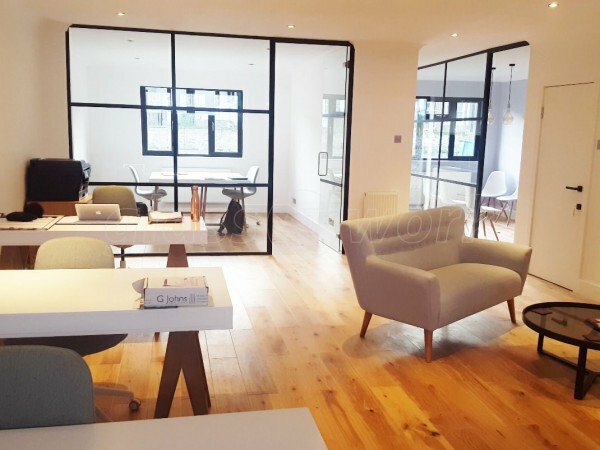 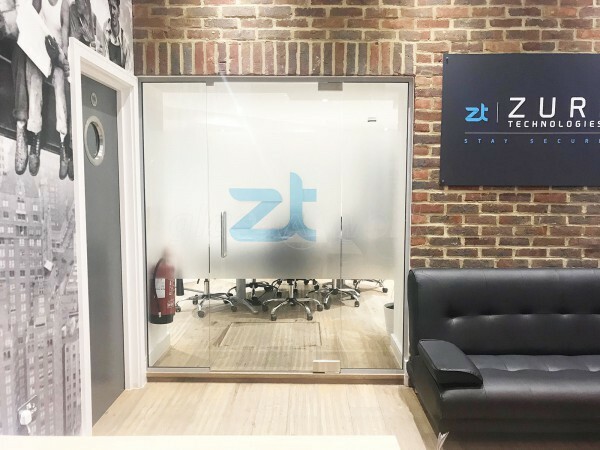 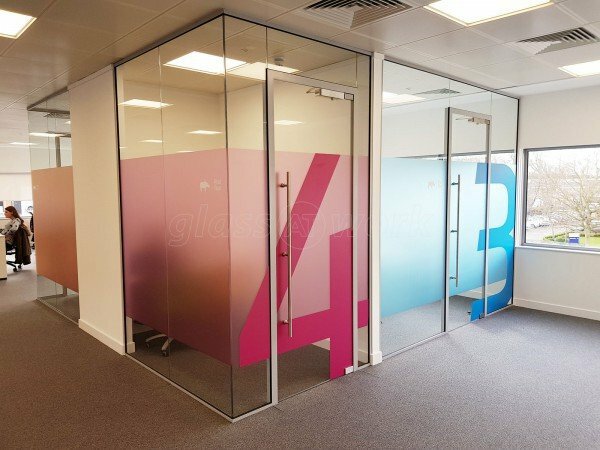 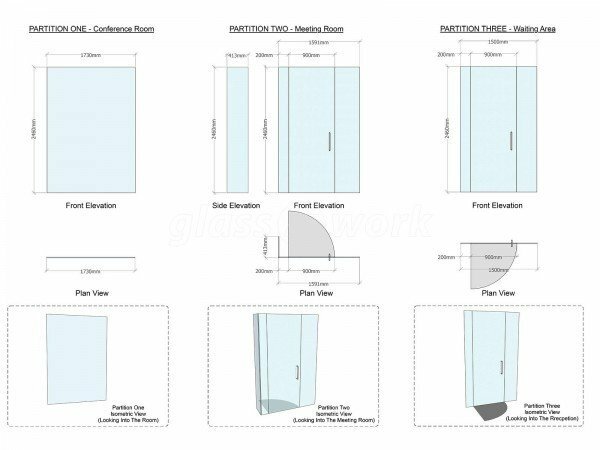 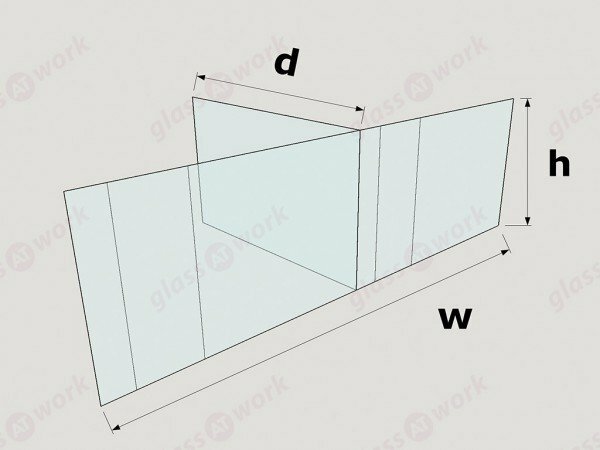 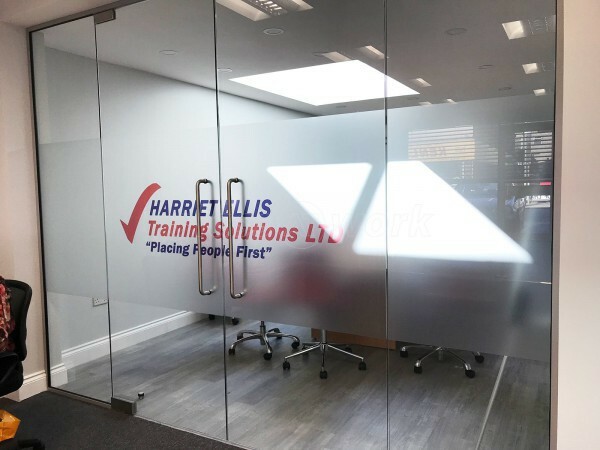 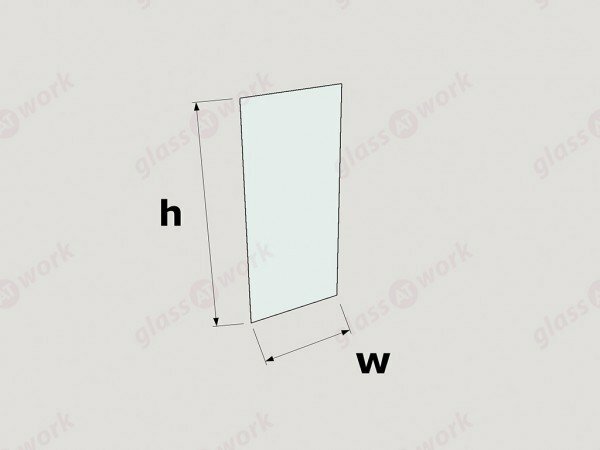 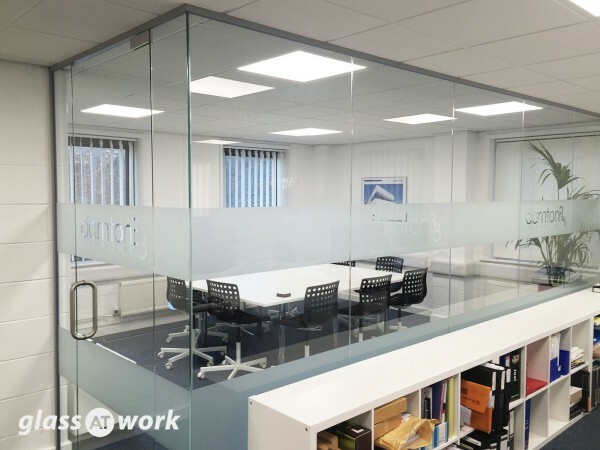 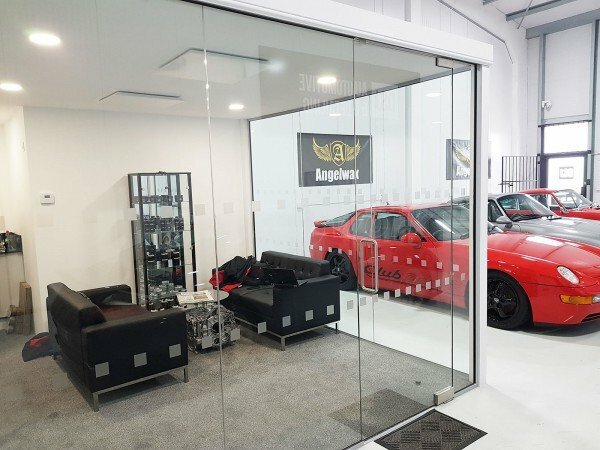 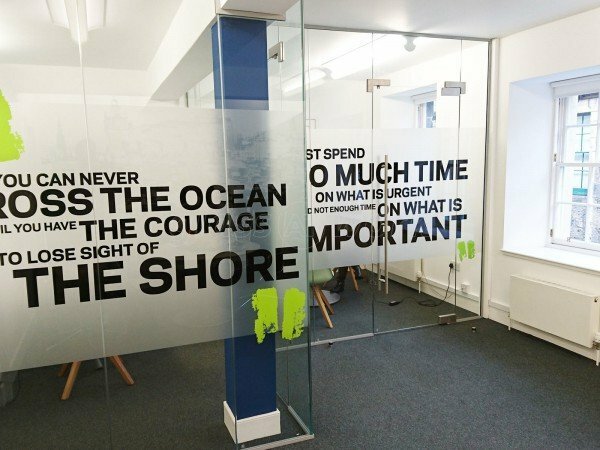 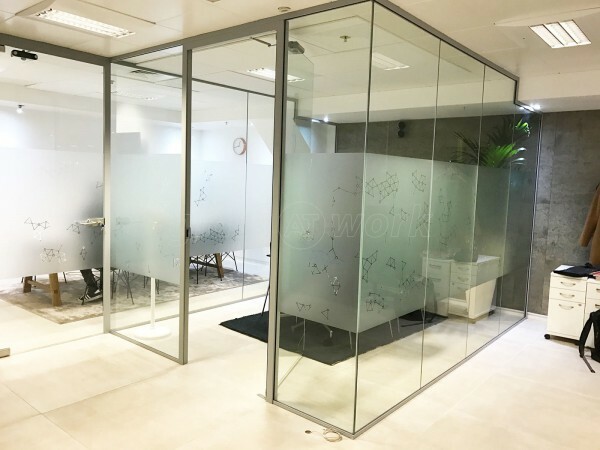 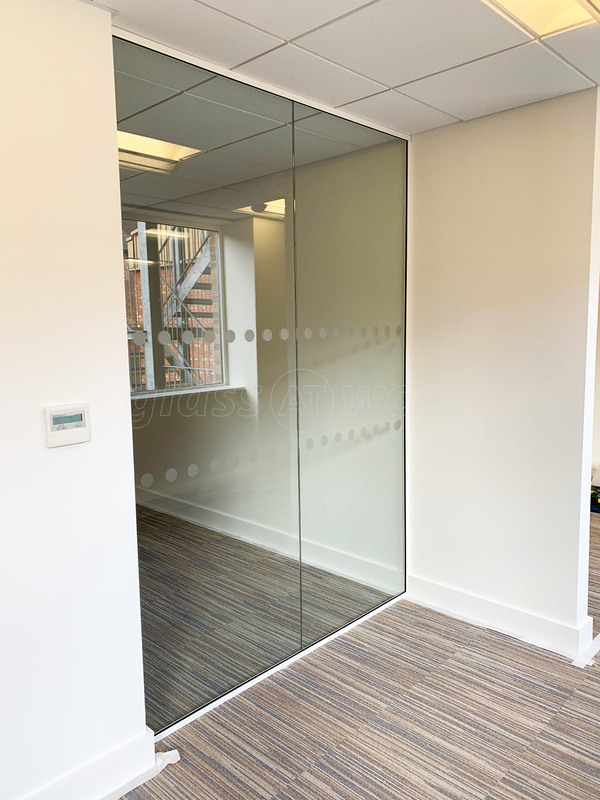 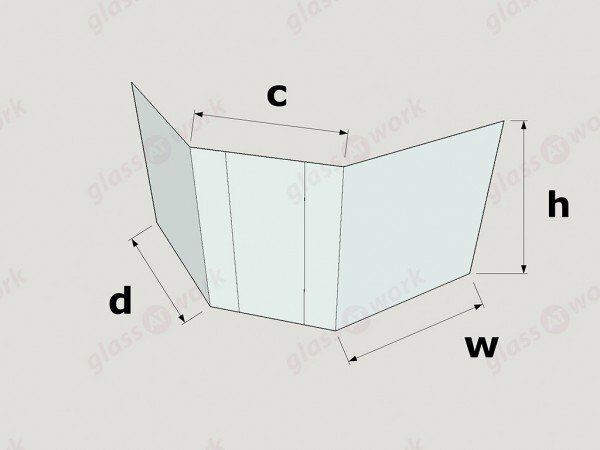 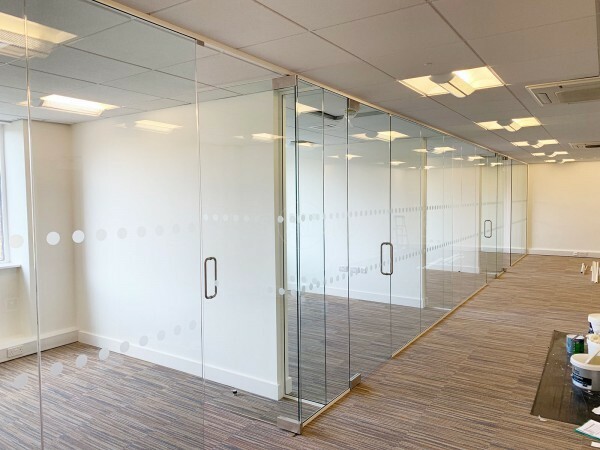 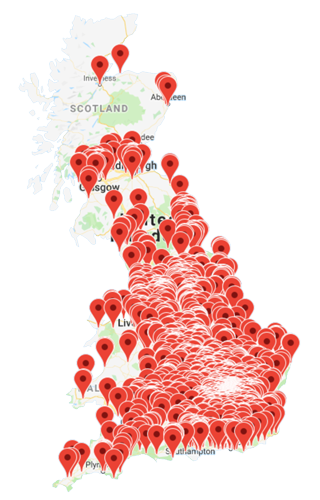 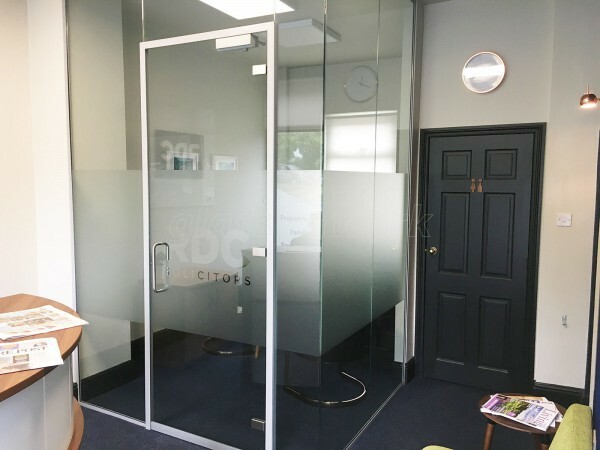 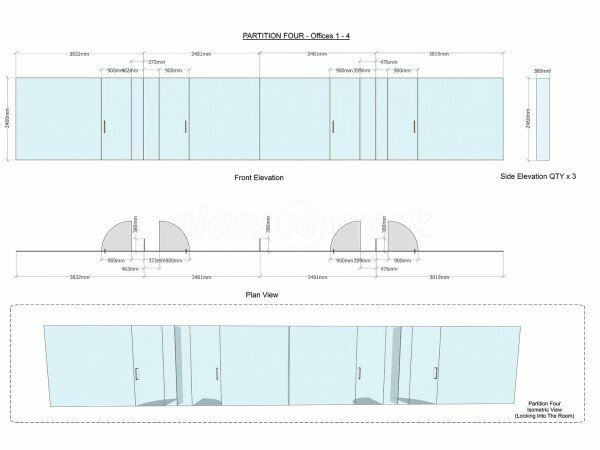 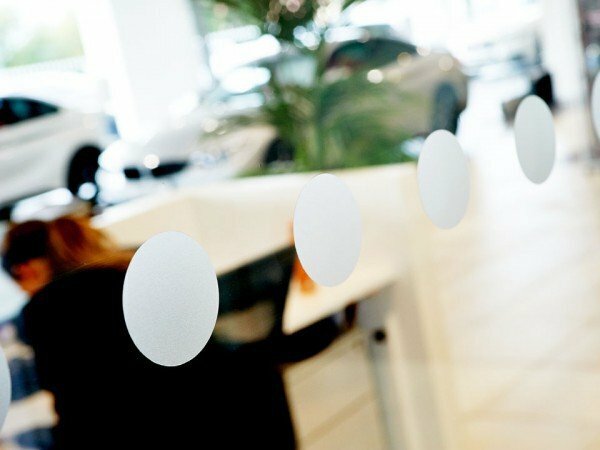 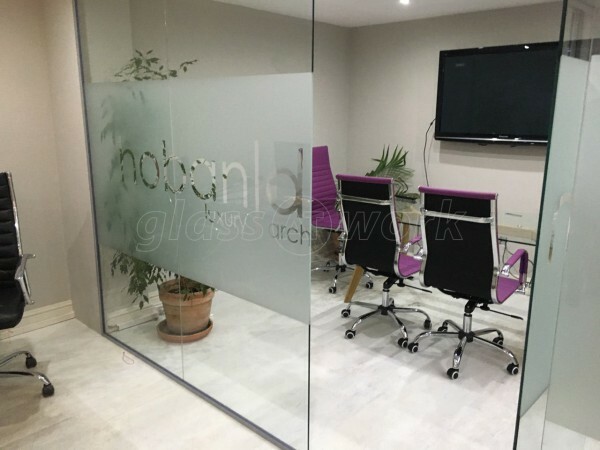 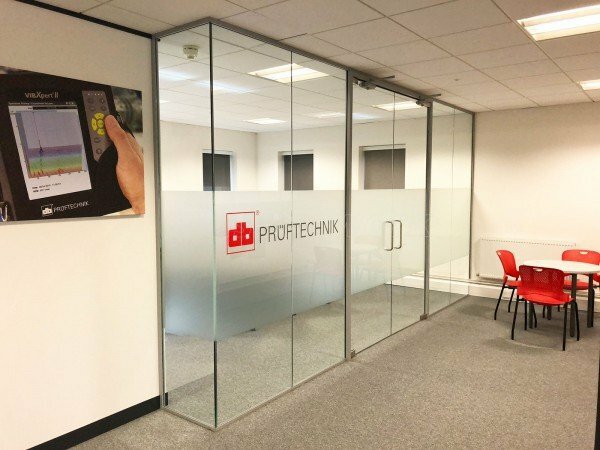 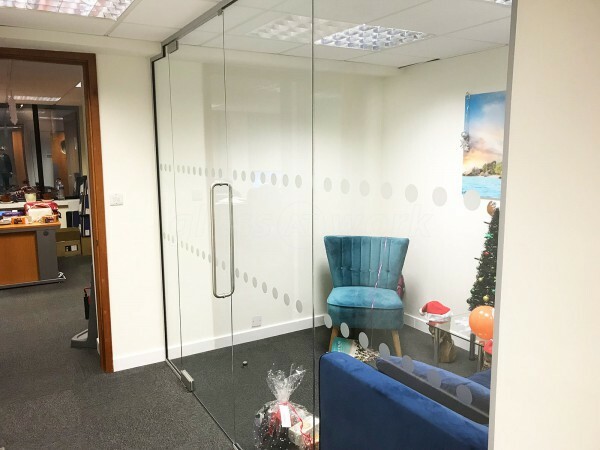 We have used several companies in the past to supply and erect glass Partitioning on our behalf for contracts that Acorn Commercial Interiors have won, but I must say that the professionalism of Glass At Work is second to none. 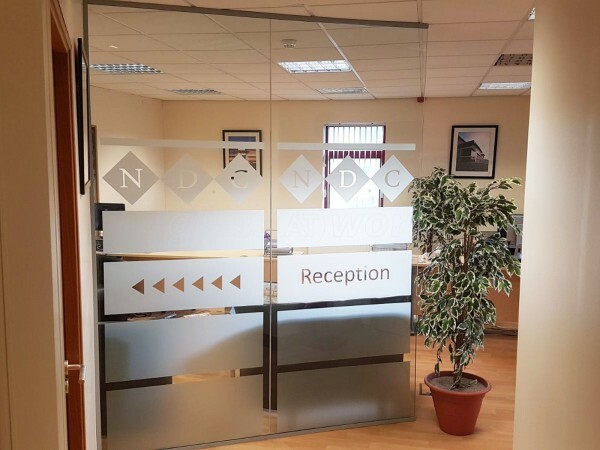 From the initial contact and design to the installation, the service was impeccable and was always kept up to date. 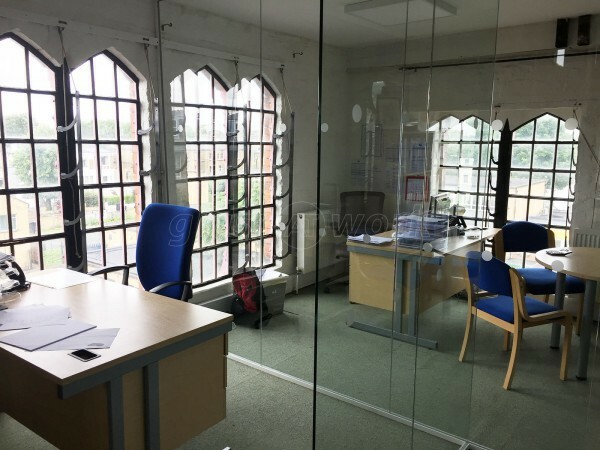 Our client is very impressed with the end result and is looking forward to taking up residence in his new offices. 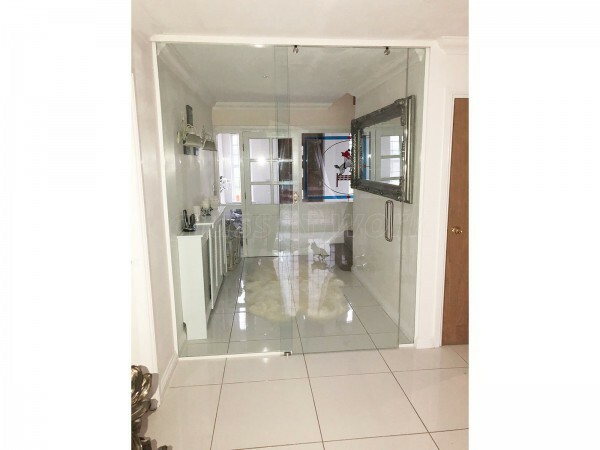 We were really happy with the service, very responsive and easy to deal with.